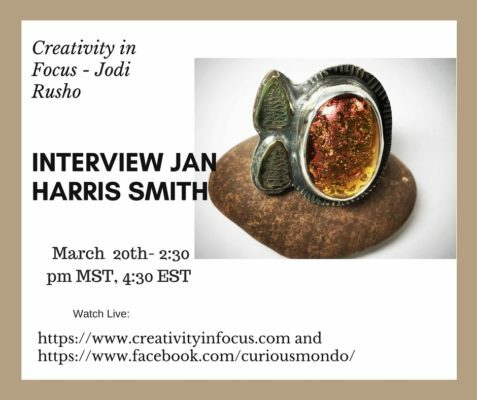 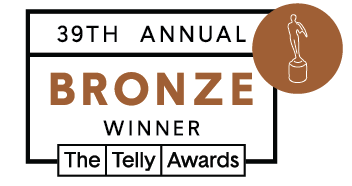 Creativity in Focus this week has Jodi McRaney Russo as the host and she will be interviewing Jan Harris Smith on Glass Art and Silversmithing. 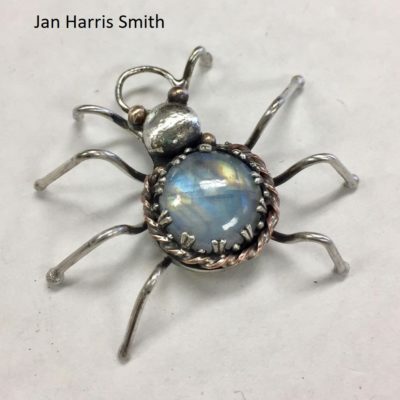 Jan has a class coming here at Curious Mondo called Glass and Silver Fusion. 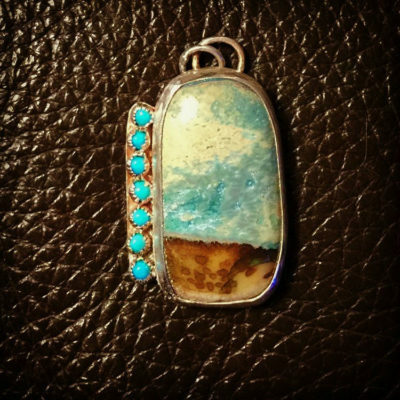 Her pieces are astonishing and her process unique.